With the summer heat starting to bear down upon us, it is essential to stay hydrated throughout the day. We hear about heat exhaustion, which is a real possibility for us all when it comes to being out in the heat. Plus, staying hydrated will help fight off that fatigue you may feel throughout the day. It is good for your brain functions, your skin, your organs and the way you think and process information. No one wants to get to the edge of dehydration, which is especially likely during the summer months, so it’s important to your overall well-being to keep these healthy tips on-hand all summer long. Hydration of course happens by your water intake. However, it can also help to eat hydrating foods. So, we have identified five farm-fresh foods that will help your body and thirst stay quenched! 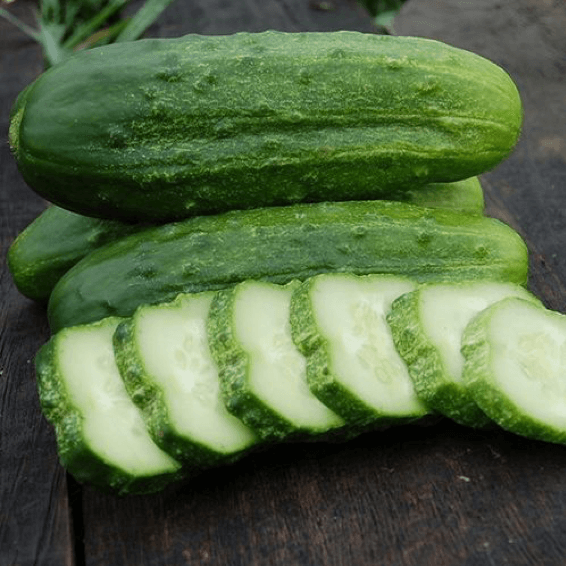 Cucumbers are made up of 95% water, which you can eat raw, chopped in foods such as a salad, or simply sliced and added to your waters. This is something that you will find in a spa, as it makes water much more delicious and refreshing. 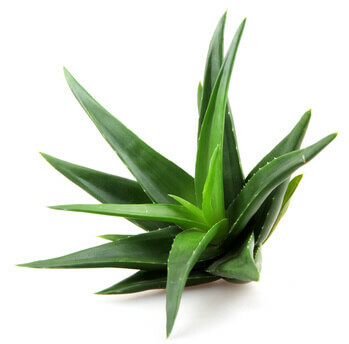 Aloe Vera is a typical and essential go-to when one has a sunburn as it hydrates and soothes burnt skin. However it can also can be eaten. You can try it raw and chopping it into a salad, and along with its hydrating properties, it has many vitamins including A, C, E, folic acid, choline, B1, B2, B3 (niacin), and B6. It is an interesting, healthful addition to your meals. This fruit is 92% water, making it the perfect go-to when you’re spending time outdoors. It’s also fat free, only has 40 calories per cup, and is low in sodium. Simply a fantastic fruit! 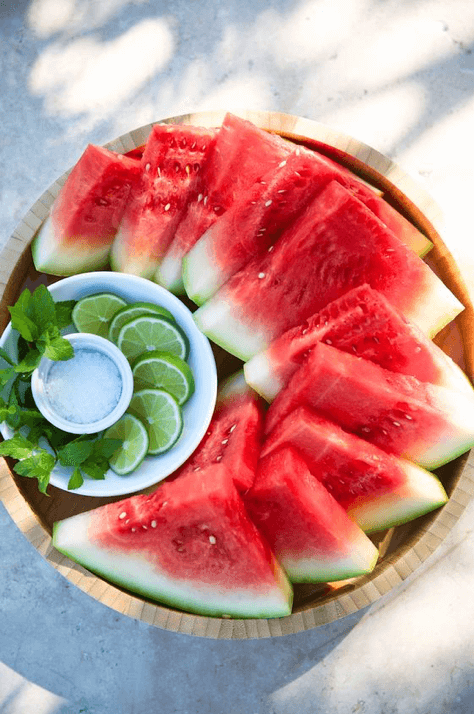 Watermelon is also great in cocktails and juices, helpful to load up your body with anti-oxidants, amino acids, Vitamins A, B6, and Vitamin C! That’s something to cheer about, right? 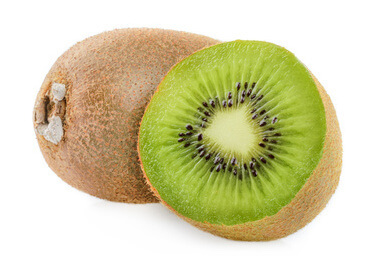 Kiwis are packed full with water, and has a good source of potassium. You can enjoy your Summer days with a Kiwi DIY face mask- which hydrates your skin tremendously! Oranges are known to be the summer snack! It increases stamina, and combats fatigue. Containing both Vitamins A, and C - they can be eaten raw or juiced, which can be found at your local grocery store. 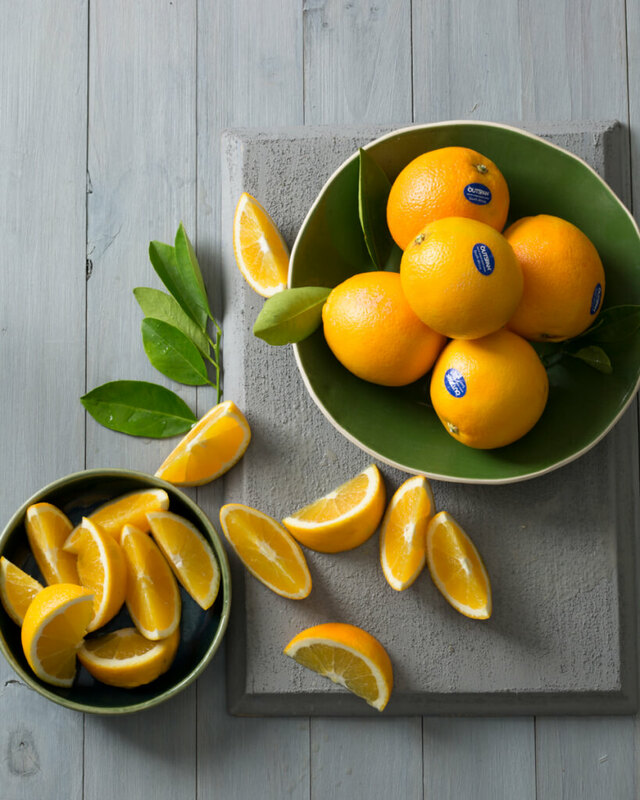 And, thanks to Capespan North America, we can have navel oranges in the summer! These hydrating tips can be apart of your daily routine, lifestyle, and can also be apart of your later years. No one wants to think about the next time that you’ll have to face the idea of not being hydrated enough throughout your days. The foods you choose to eat and the amount of activity you choose to engage in can absolutely affect your hydration. Other than drinking water, let’s jump in and learn more about what you can do to stay hydrated throughout your day! Water: Drink water all throughout the day! It’s harder than it looks, but it’s the number one way staying hydrated all day. Did you know the average ounces of water to drink, for a man is 128 oz, and for a woman it’s 90 oz. of water? Coconut Water: This is a great alternative of sports drinks that doesn’t have any sugars or chemicals to dehydrate you throughout the day. Plus it's high on electrolyte content, which can be good for renergizing a depleted outlook. Fruits & Veggies: Other than the list above, these are the other fruits and veggies you can eat throughout your day to stay hydrated. Watermelon, strawberries, tomatoes, grapefruit, and lettuce. Fruits and Veggies are made up of mostly water, and these would be perfect for that backyard cookout! Coffee, Soda, Energy Drinks: An Iced cold coffee may sound the perfect go-to for a hot summer day, but in reality this is the drink that will get you dehydrated. Caffeine is the heat’s enemy - your energy will be soaked up by the sun, put you in a grouchy mood, and leave you thirsty! Sun Exposure: Putting yourself outside in the sunlight for a long period of time, is the quickest way your body can become dehydrated. Make sure that you are drinking enough water throughout the day to prevent dehydration! Sodium: Salt can be the perfect topping to any meal- but it can dehydrate you! So make sure you aren’t putting too much salt of your meals, if you are a salt fanatic! If you are looking for more information on these specific foods please take a look at our A-Z Food Guide to find out more! Now let’s get hydrated!